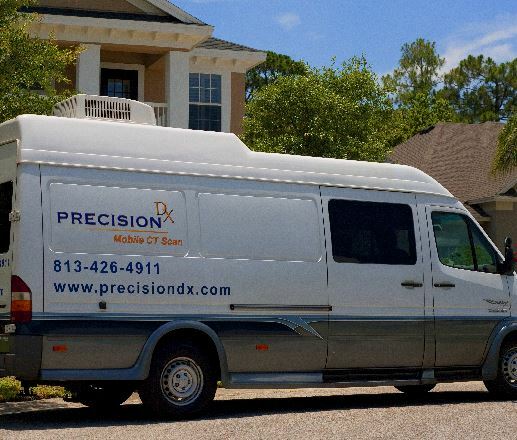 Precision Guided Surgery – Allowing Dentists to Do More! 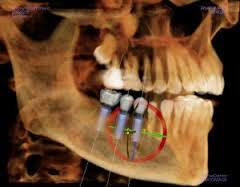 Our Precision Guided Surgery is recognized by dentists worldwide! Guided implant surgery uses the patient’s CT images to pre-plan implant surgery utilizing computer software and the fabrication of a surgical template. We provide scanning and treatment planning services for stress free, cost effective, accurate and predictable dental surgical procedures. Scan times are quick (18-26 sec) for fast analysis and results! 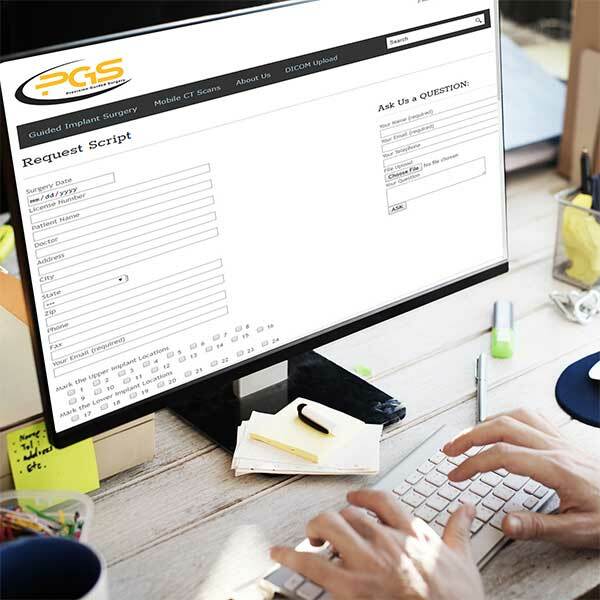 Precision Guided Surgery provides an online script request form to allow for quick submission and fast turnaround of our surgical templates. Click here to request your surgical template.